Wireless IP Camera No image currently Airlink Wireless IP Camera. Perfect for a wireless security camera, or a convenient website webcam installation. 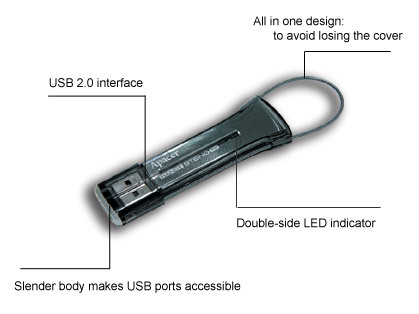 Flash Drives Use this device as a portable hard drive. It is about 3.5 inches long and easily carried. Sold in the 128MB and 256MB models, it holds the equivalent of about 89 1.44MB floppy diskettes (128 MB model) or 178 floppy diskettes for the (256MB model). Great for that extra bit of data storage, transferring large files between computers, or simply a mobile personal datastore. $Email us for latest pricing. AMD Sempron 2600+ system (monitor sold separately). Works Suite 2005 offers everything you need to help your family be productive while having a great time—six complete Microsoft programs integrated into one affordable package. Everything from school projects to personal finances and vacation planning are at your fingertips with Works Suite. Get more out of every day.